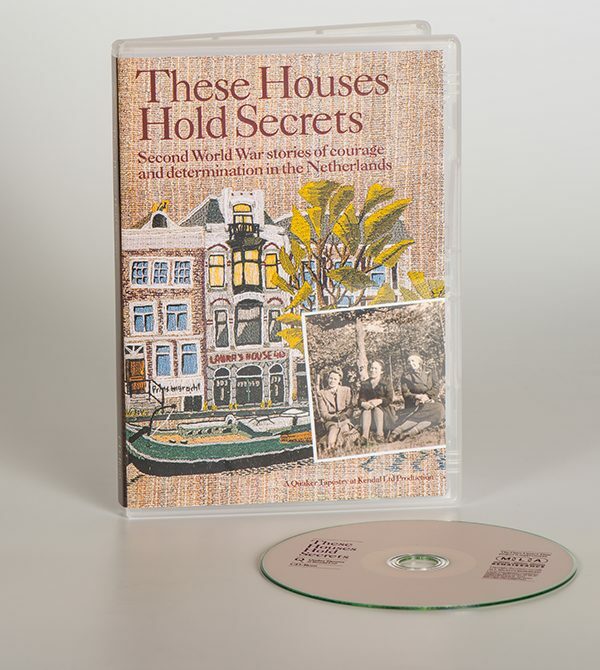 Interactive CD ROM “These Houses Hold Secrets” Second World War stories of courage and determination in the Netherlands. 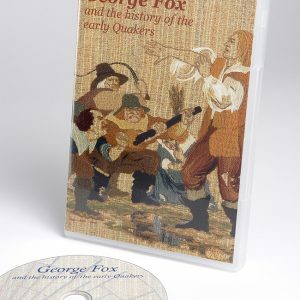 A light is shone into the dark years of the Second World War to reveal the efforts made by Dutch Quakers in the Netherlands to save the lives of Jewish children and families. 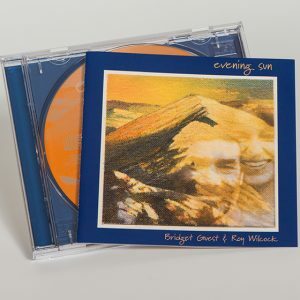 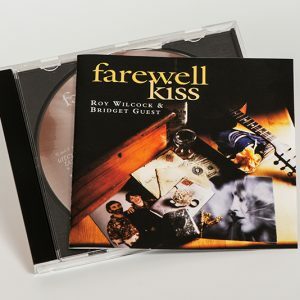 Based on extensive research in both Holland and Israel, this fully interactive CD-Rom lets you explore the stories of bravery and tragedy, despair and hope, through word, image and sound. 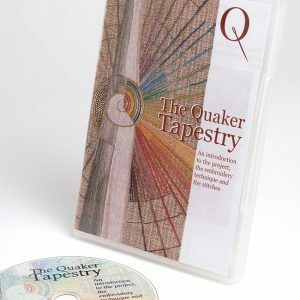 Produced by Quaker Tapestry, written by Julian Abraham.